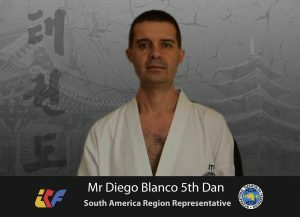 Blanco is an internationally Instructor of Taekwon-Do ITF was born in September 29, 1975 in Mar del Plata, Buenos Aires, Argentina. 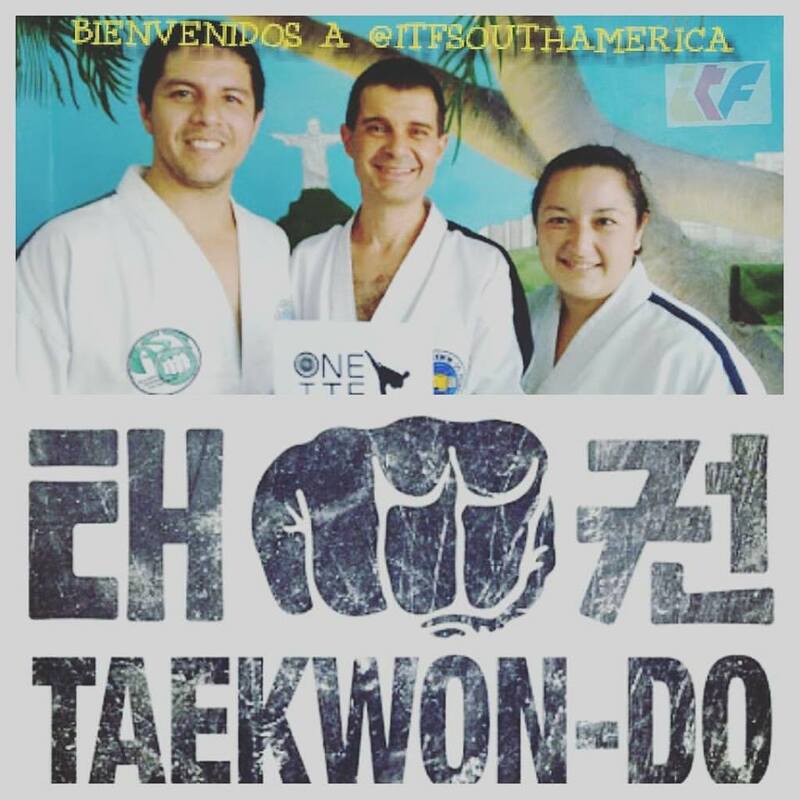 He started practicing Taekwon-Do the October 20, 1988 with Aldo Capdevila in “Society of Development Cerrito and San Salvador”, under the leadership of Senior Instructor Alejandro Quadro (introducer of TKD in Mar del Plata, 4th Degree) President of the Association Marplatense of Taekwon-do. Mr. Blanco rendered examination for category I Dan on 20 June 1992. 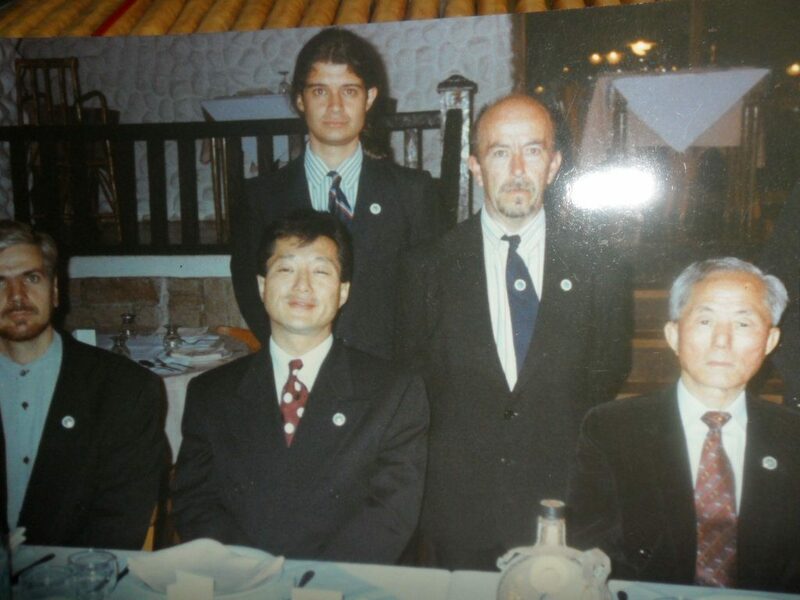 The September 17, 1993 was honored to attend the international instructor course that I teach in the city of Buenos Aires and the Founding Father of Taekwon-Do General Choi Hong Hi, in turn attended the Masterclass only issued same in the city on November 12, 1997. On July 3, 1994 is promotion category II for Dan to the examining committee chaired by Alejandro Quadro. 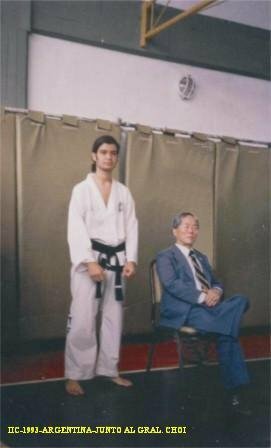 In the mid-nineties he participated as press and diffusion director in the publication of the magazine of the Association Marplatense of taekwon-do. In November 1997 he participates in the welcome committee in Mar del Plata airport, before the arrival of General Choi and son. in January 1998 is examined to III Dan with Nestor Galarraga (currently Umpires Committee Chairman ITF Tournaments & Online Choi) continued the practice in that place until late 1998. 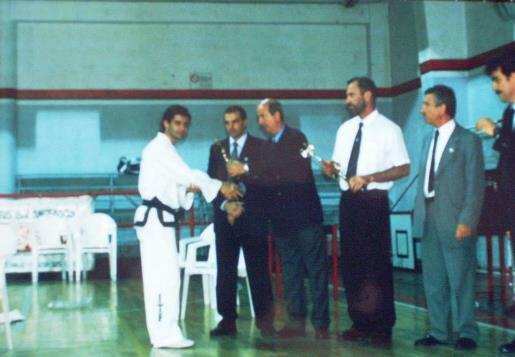 From 1999 he joined for a short time to the TAA (directed by N. Galarraga) and later joins the directed of ATIA (Asociación Taekwon-Do ITF de Argetnina) Pres. Pedro Cambiaso. From late 2001 to early 2006. Mr. Blanco remains unpractical “federated” martial art being due plunge the completion of their higher education. Often recalls that one way or another is linked to the martial art through reading newspaper articles, the practice of meditation and the study of human physiology, these tools allow you to a large academic repertoire thus deciding to start a crusade for the professionalization of Traditional Taekwon-Do. In an attempt to return the practice in 2002 was very distraught due to administrative confusion that ensued at the ITF with the death of General Choi which discouraged their return to the martial art, and continued independently. In 2006 and after a year of hard training and thanks to the unconditional support of Master Cambiaso (Partner, Instructor, Teacher and above all a friend) and his formidable group manages is examined the category of IV Dan before the direct disciple of Grandmaster Hwang Kwang S. and President of Unified International Taekwon-do Federation. In January 2010, the association to which he belongs is in addition to the newly founded ITTAF and subsequently named interim vice president through 2010. He was webmaster official of ATIA, and PATTAF ITTAF as well as educational advisor of the association. 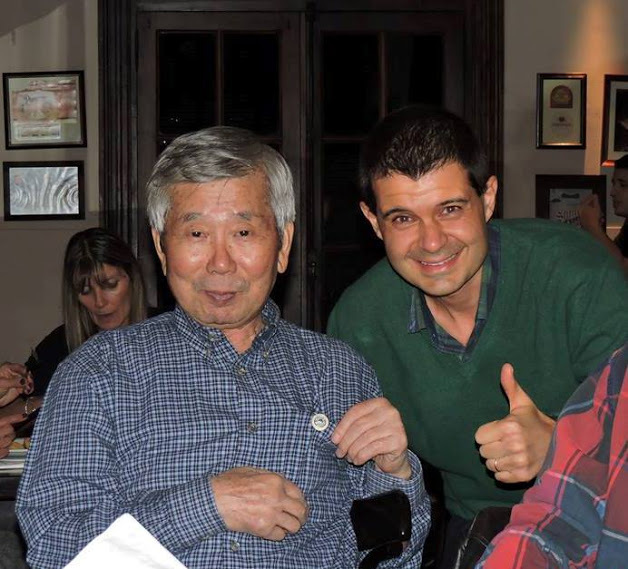 In 2012 he gives to black belt 5th Dan before the 8th Dan Ernesto Emersson ITTAF. Since 2012 he has worked tirelessly on the ITF HQ Korea project. In January 28, 2017 is appointed as Regional Representative in South America of ITF HQ Korea and continues until today. He has translated into Spanish the vol, 1 and 2 of tkd and I but has not been able to achieve the recognition of said work given the existing conflicts between the use of the respective copyright. He was consulted on the history of tkd in his city by Manuel Adrogue spanish translator of the book “A killing Art” to include the annex of the history of TKD in Argentina. 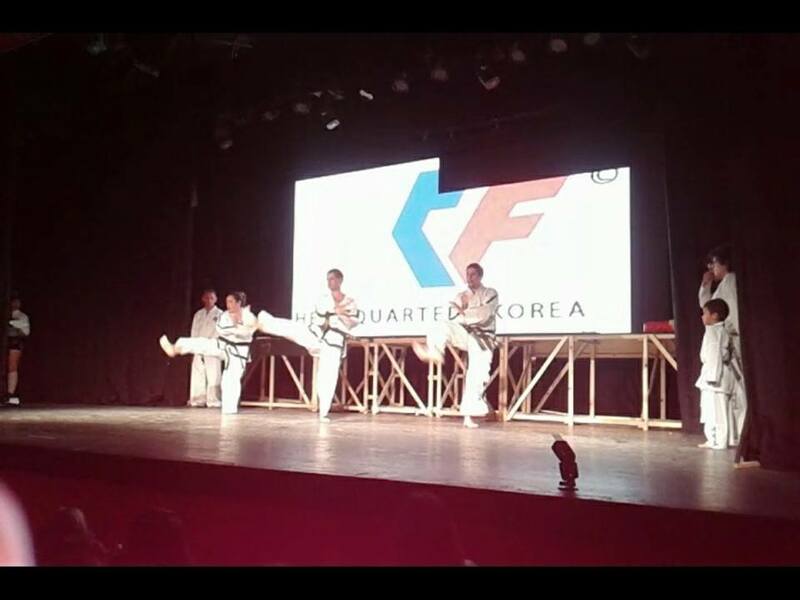 Outside of his Taekwon-Do Mr. Blanco is Professor Digital Systems, Assembly of Electronic, Projects, Entrepreneurship and Local Development, among other matters in secondary and tertiary schools in the city of Mar del Plata. 2014 – Grand Master Special Seminar Jong Soo Park, Honorary President of CISM Tae Kwon-Do Federation, May 11, 2014 – Jockey Club San Isidro -PBA-Argentina. 2012- Traditional Taekwon-Do Seminar, given by the Senior Master Mario Pons 8th Dan, on November 23, 2012, in Mar del Plata. 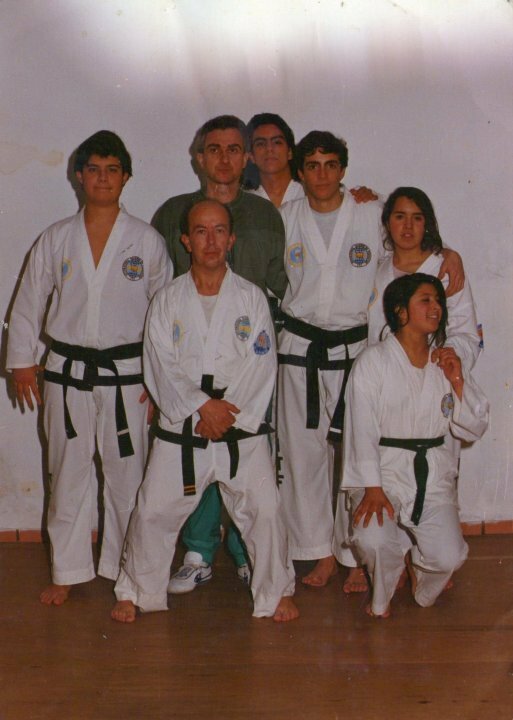 1997 – Technical Training Seminar for Beginners and Advanced Argentina dictated by the Founder of Taekwon-Do, Grand Master General Choi Hong Hi. November 12, 1997. 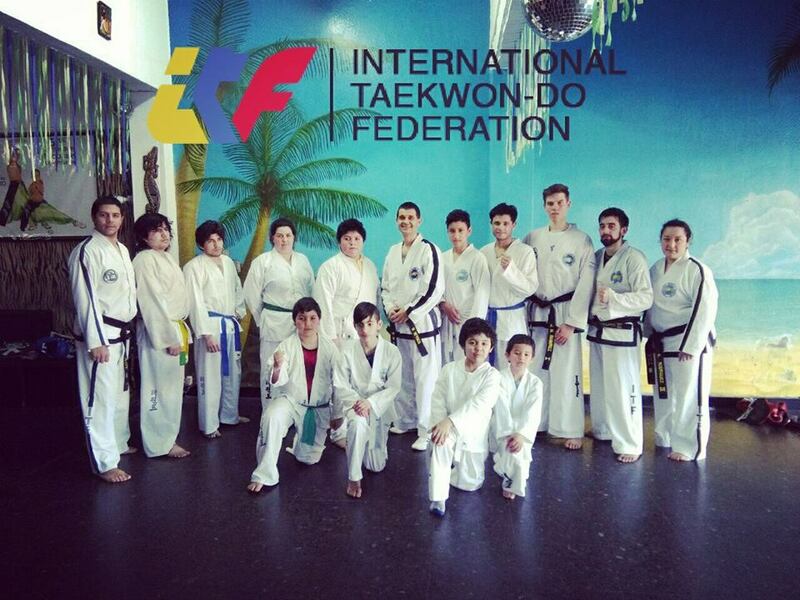 2008 and 2009 as Judge table Participate in tournaments organized by the ITF Taekwon-Do Association of Argentina. 2000 participated in the Second Championship Costa Mar del Plata 2000. Club Atlético Peñarol Place, February 12, 2000. 1999 Second tournament since AST form Mar del Plata (River Club). 1996 participates Quilmes Club Cup tournament in Tulle and Form May 19, 1996.